The editors of Creative Publishing, international, now bring you theWiring Basics Quick Read,offering fundamental background information on how electricity works and how you can work with it safely. 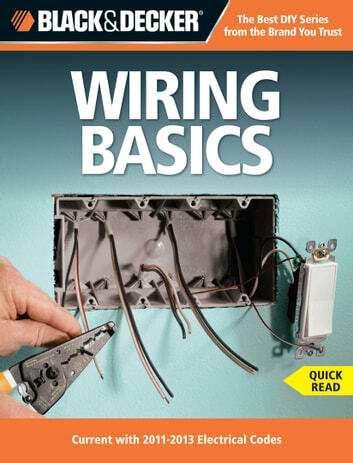 This quick read, excerpted from the best-sellingThe Black & Decker Complete Guide to Wiring, 5th edition, includes information on circuitry, tools, basic wiring how-to, and a glossary of terms. 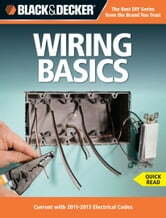 If you would like the rest of the story, look forThe Black & Decker Complete Guide to Wiring, 5th edition.